J.C. Potter is committed to protecting the safety of our community and the environment. Further processes our manufacturing by-products into animal feeds and fertilizer. Has reduced water usage by 12% through installation of a low volume high pressure sanitation system. 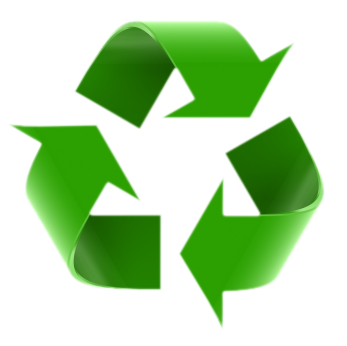 Emphasizes recyclability in packaging we design and use. Partners with a transportation services vendor that has earned the highest "Smartway" rating of 1.25. Through our comprehensive effors on sustainability, our manufacturing facility achieved the highest grade of "Green" on our "Factory Ethical Sourcing Standards Audit" in April of 2011.